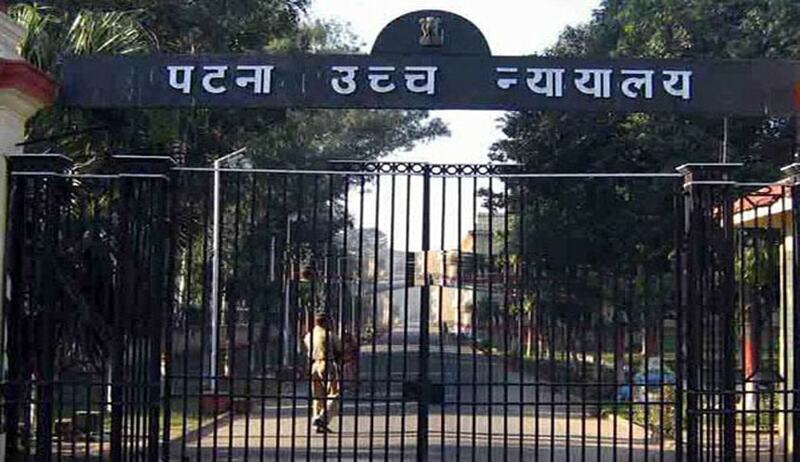 The Patna High Court has held that there is no requirement in law that an ‘Economic Offence Police Station’ can only be created by a gazette notification. Justice Navaniti Prasad Singh was considering the matter due to difference of opinion between judges of a division bench in the matter. The chief justice, who headed the earlier division bench, had held that steps taken by the state government, being not in accordance with the Bihar Police Act, 2007, the registration of the FIR, investigation would all be nullity and no prosecution could be based thereon. However, Justice Chakradhari Sharan Singh was of the view that the declaration of police station was a matter completely covered by the Code of Criminal Procedure, 1973, and as such there was no illegality enuring to the benefit of the writ petitioners, who are sought to be prosecuted, consequent to FIR lodged with the said police station and investigated through it. Thereafter, the matter was referred to a single judge, who echoed views expressed by Justice Chakradhari Sharan Singh. The contention of the writ petitioners was that there was no gazette notification issued in respect of Economic Offence Police Station prior to 26.03.2013, which was mandatory requirement as per Section 8 (1) of the Bihar Police Act, 2007, and that being so, any action taken prior thereto, including all FIRs registered and investigations taken up or actions taken in furtherance thereto, including charge sheets filed and trials undertaken, would stand vitiated. “No doubt, it would have been better if they were notified in the official gazette, but as already indicated that, not being requirement of law and the requirement of law being mere declaration and that having been complied with, the establishment of Economic Offence Police Station cannot be questioned,” the court said.